Oh Lynn... this is stunning! I love it!!! Hello Lynn, I hope you are well! I love this card with wonderful papers and image. Oh Lynn , I am laughing so hard at this card ! My sister's husband looks like he's wearing that fake nose and eyeglasses all the time ! But that's really just how he looks ! I should send him this card . Such fun! 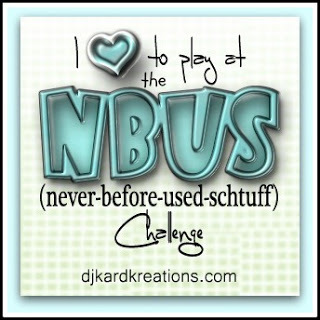 Just pinned this card cuz I love your layout. It's perfect for those images that are sometimes too little to stand alone. Such a fun card, I love all the wonderful colours - and the fact that the turkey wobbles is such a lovely touch! Lynn this wobbler card is sooo cute! I love that fun turkey image and your fabulous layout, beautiful papers too! Oh my gosh, Lynn... I won't be able to get the vision of wobbling gobblers out of my head. This is one great card. What a fun cute card! Love this card Lynn and the fab turkey image. Your layout and colours are brilliant.. the gold is so striking. 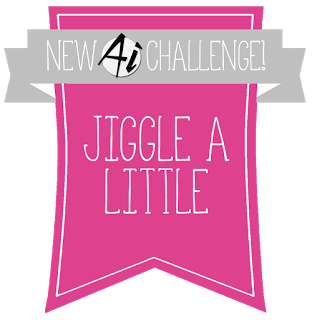 Too cute, Lynn, and I'm thrilled to see you playing in our challenge again at 2 Craft Critter Crazies. It's not too early for Thanksgiving cards, my friend. It's already October, you know! :-D.
What a fun image, and you made a very well designed card using him. Now I'm going to really "date" myself...He reminds me a bit of Groucho Marx! This is adorable, Lynn! Love the AI turkey and your fabulous design. Me again! Forgot to say how much I enjoyed this card. Loved the papers used and your design. Best of all loved your wobbly turkey! Sensationally fun! I think this set is just tooo cute! Fabulous coloring and love your signature classic clean look! Simply adorable. Love the cute image and your perfect design and textures you added. Such a fun Thanksgiving card! I love your Wobbler Gobbler! He makes me smile! Thanks for joining us at 2 Crafty Critter Crazies Challenges! Fabulous colors and papers with this delightful Groucho gobbler!! So much fun, Lynn!!! 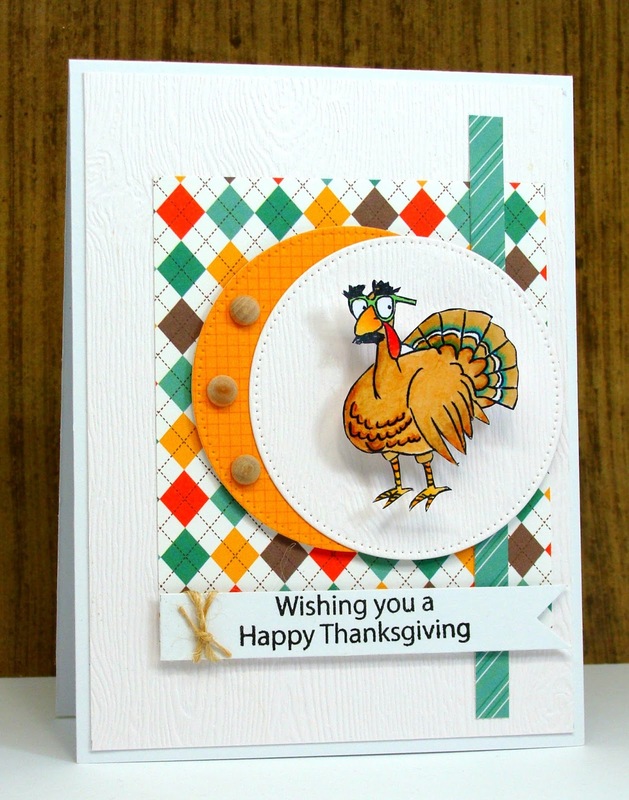 Greetings Lynn, love the colored turkey, stitched circle frame and cardstock. This is too cute and so fun! Who wouldn't want a wobbling turkey? !